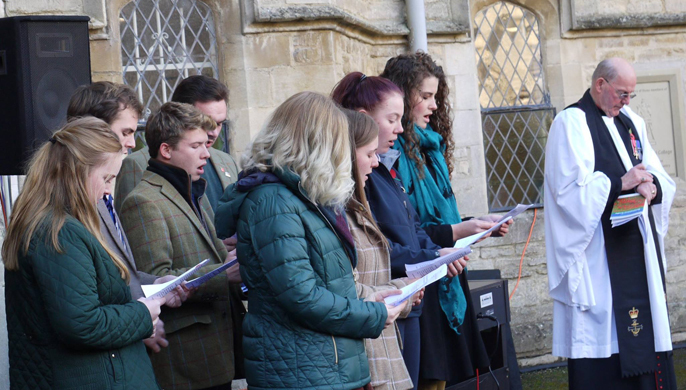 The Royal Agricultural University choir is open to everyone from first years to postgrads, all abilities welcome as long as you’re enthusiastic! 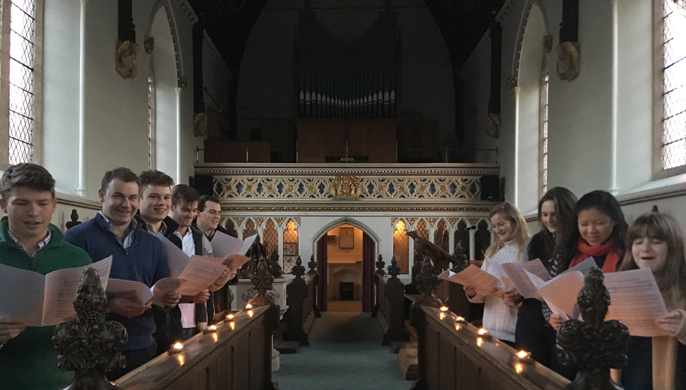 We rehearse once a week in the Chapel on campus and have two main performances a year at Remembrance and the Carol Services. Although we’re not specifically a religious choir, all members are invited to join the Cirencester Parish Church choir if they would like to.